Our Family Night ministries will be having their annual Christmas parties on Wednesday, December 19th. We will be going to Providence Place on Wed., Dec 12 to sing for the residents.  We will leave the church promptly at 6:30 pm and return at 8:00 pm. Everyone receives a blessing when we minister in song. We encourage everyone to join us. If you would prefer, you can meet us at Providence instead of coming to the church first.